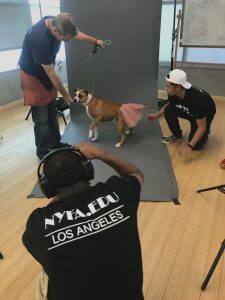 New York Film Academy (NYFA) Community Outreach and NYFA’s Photography department recently collaborated with Los Angeles Animal Services to help get some of their animals adopted into homes. 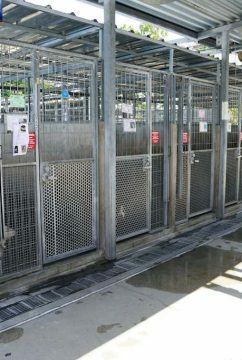 LA Animal Services provides care to found or surrendered pets by housing them in one of six city shelters located throughout the city. 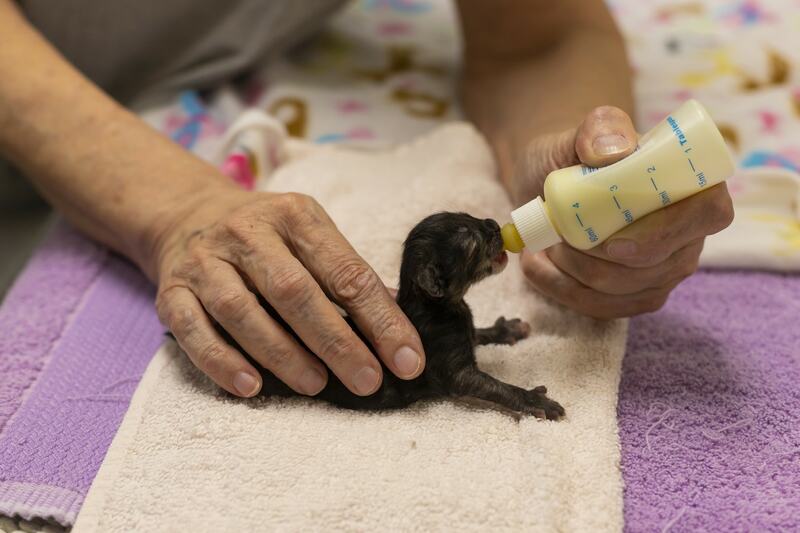 The organization has a fleet of volunteers that work with the animals on a daily basis to help get them adopted and into caring homes. 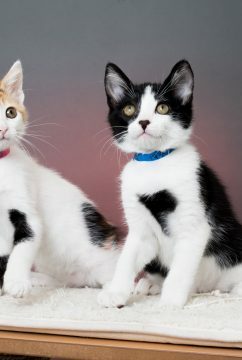 One of the most useful tools for adoption is good photographs of the pets, so those interested in adopting can see the animals online. 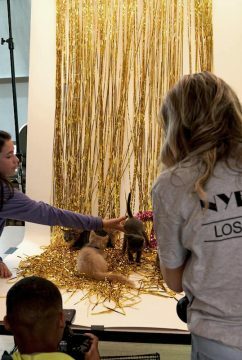 LA Animal Services intakes nearly 164,000 animals a year and any help they can get supporting their outreach and adoption possibilities is important. 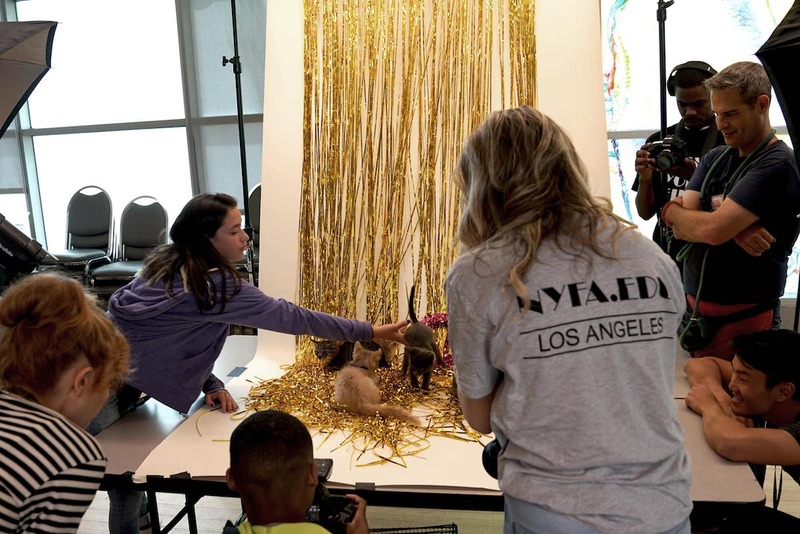 NYFA’s Photography department brought 16 Photography students to the East Valley Animal Shelter on June 20th and set up several backdrops and lights to capture adorable images of the most underlooked dogs, cats, and bunnies at the shelter. 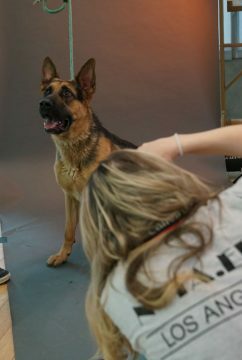 The students had the opportunity to work with the animals and their handlers and produced beautifully lit images. New York Film Academy (NYFA): What are the primary services that LA Animal Services provides? Why are these services important? 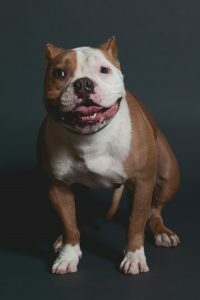 Brenda F. Barnette (BB): We provide shelter to lost animals until we are able to reunite them with their owners and help stray pets find their new homes. 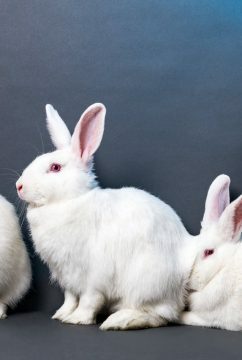 We offer free spay/neuter services to low-income LA City residents and discount coupons to any City resident for three dogs, three cats, and three bunnies per household. 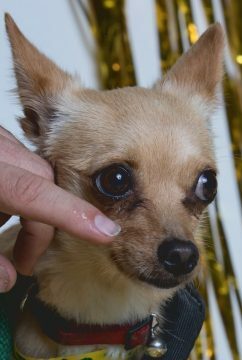 Additionally, the community can visit their nearest shelter location to adopt, foster, and license and microchip their pet. 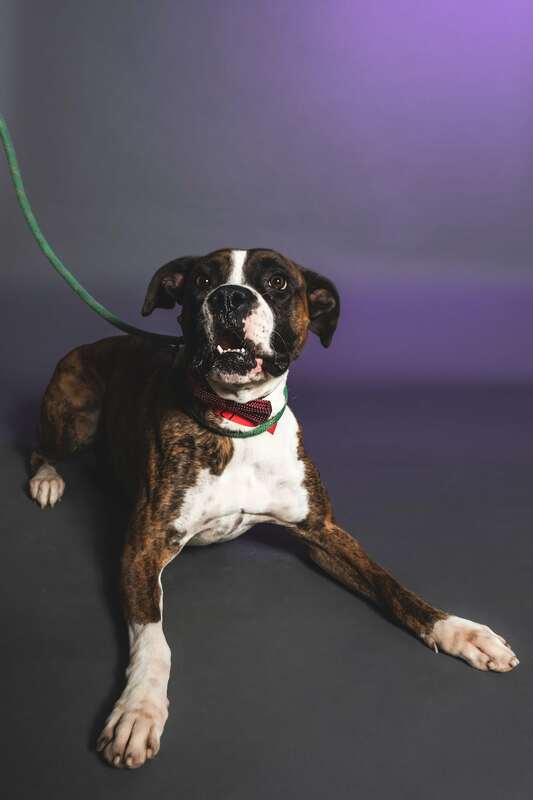 Ashley Rodriguez (AR): You can adopt your best friends at our Animal Services Centers. 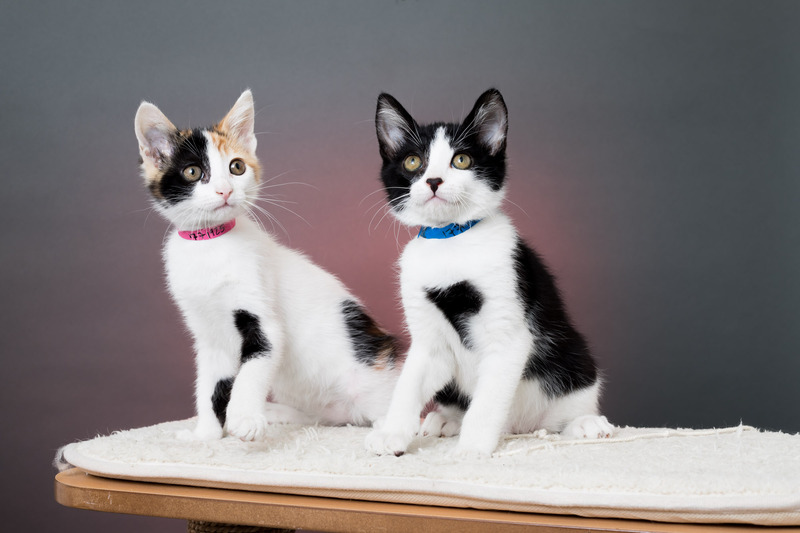 All of our pets are spayed/neutered, microchipped and vaccinated upon adoption. For those whose pets aren’t spayed or neutered yet, we have free or discount spay/neuter vouchers available to help you get your pet fixed. 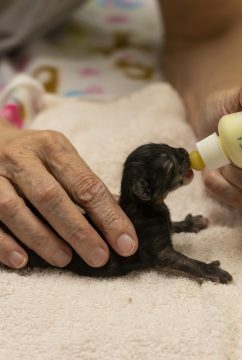 It’s healthier for them and helps reduce unwanted litters. We also have an amazing team of Animal Control Officers that work out in the field and conduct animal rescues if there is ever a cat stuck in a tree, a raccoon stuck on a roof, or a horse who has fallen into a ditch and can’t get out on its own. NYFA: Denise, how did you get involved with LA Animal Services? 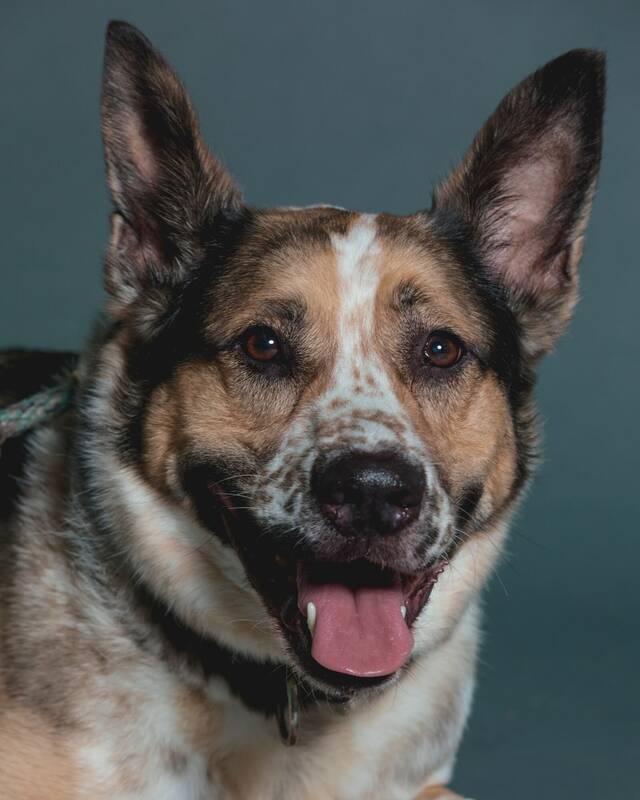 Denise Carlson (DC): I have been involved in animal rescue for many years, networking animals who need homes, raising money, and doing what I can to help. I usually foster a litter of kittens every year, and two of my dogs are actually fosters. 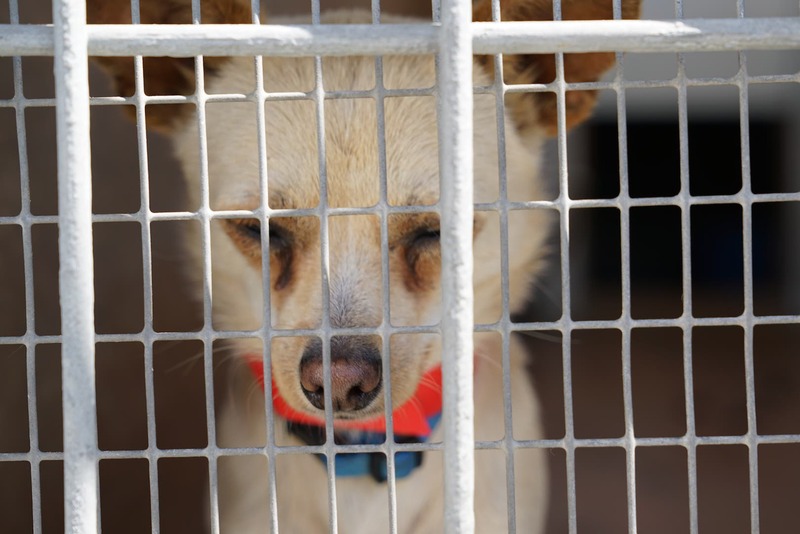 The shelters generally do a great job, but they can’t do it alone — there is so much need, and when you look at the faces of the animals there who don’t have homes it is heartbreaking. 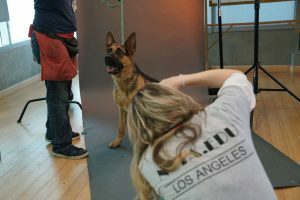 The staff and volunteers at LA Animal Services are amazing, and they really appreciate whatever you can do. 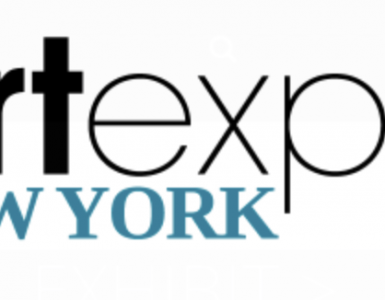 It is just a very worthwhile organization and NYFA can be proud to work with them. This is a way to really make a difference in the community. NYFA: Why do you think its important to volunteer? DC: In general, there are nothing but positives about volunteering. When you volunteer you are not just giving a gift to the organization, you are also giving a gift to yourself — it is so satisfying to know you have done something worthwhile! We in the creative community can use our talents in ways that others may not be able to in order to help. 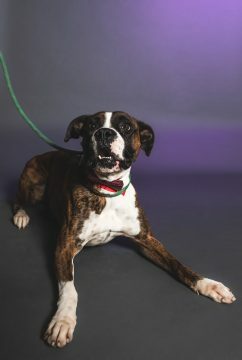 Taking photos of shelter pets can help them get noticed and adopted more quickly; making videos about life at the shelter, adoption, how to bring new pets into your home, etc., can make all the difference. You are literally saving lives by helping, and there is nothing better than that! 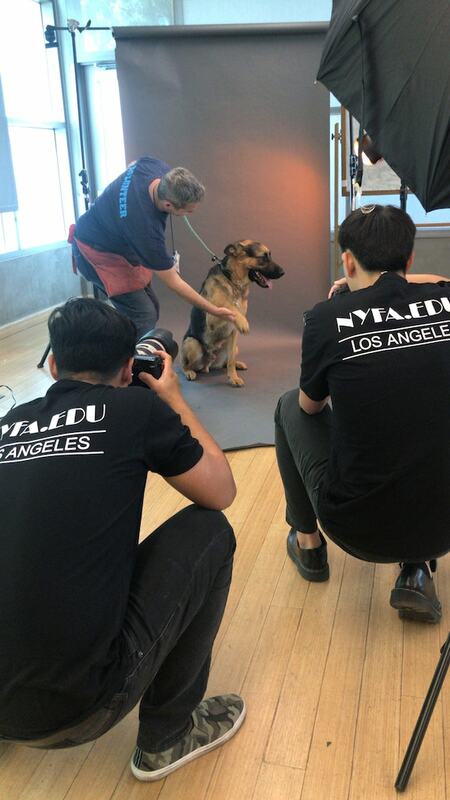 NYFA: What are some misconceptions that people may have about pet adoption? 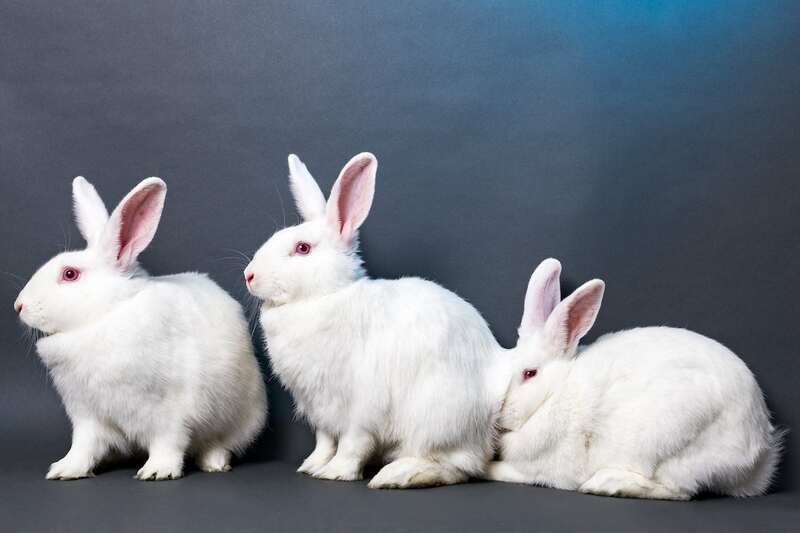 Why is it important to make people aware of the issues affecting animals? BB: A common misconception is that all shelter animals are broken — and that’s far from the truth. At our LA Animal Services Centers, we have a variety of pets in all sizes, ages, and breeds, just waiting for us to find them a new home of their own. 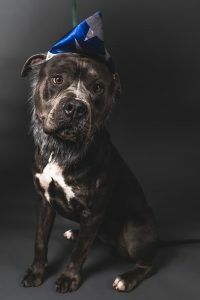 There are life circumstances that may put a pet owner in a position where they must re-home their animal because they have no other option. That pet was raised by a kind person, lived with a family, and knows to trust people. It’s then our job to transition that pet into a new home. 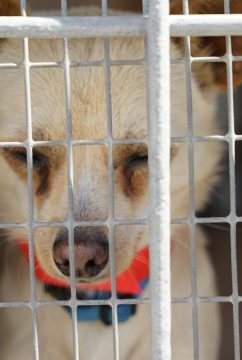 Another common misconception is that animal shelter staff view their duties as only a job and do not care for animals. 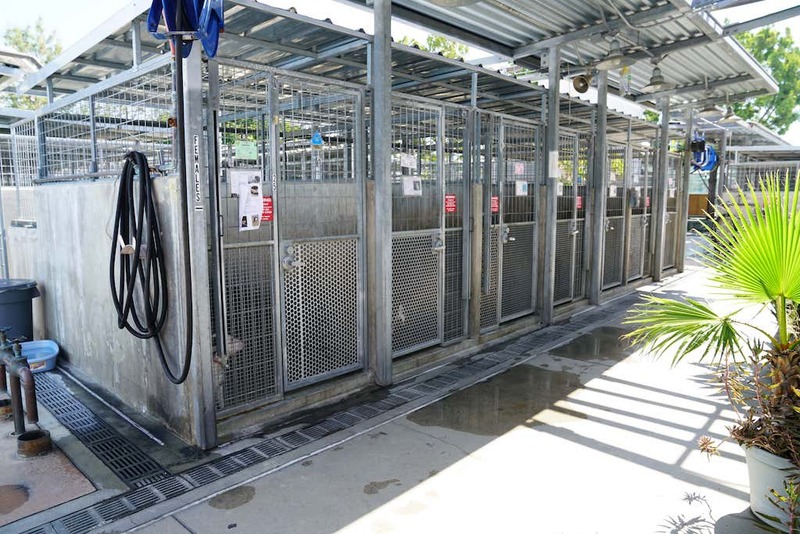 Our staff are extremely dedicated to the animals in our care and the people that we serve. They care compassionately, advocate actively, and work tirelessly to insure the best possible environment for all animals. 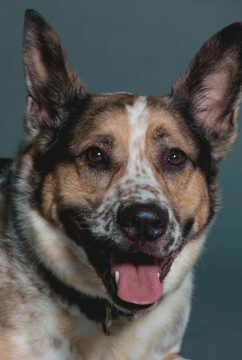 AR: A common misconception I see often is that people can’t believe that they can find a purebred or non-shedding dog at a shelter. We want to encourage all people to visit their local animal shelter before going to the pet store or looking for a breeder. 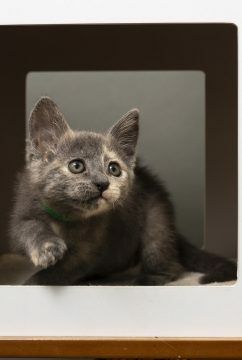 We have amazing cats, dogs, bunnies, and we also have turtles, birds, snakes, guinea pigs, hamsters, roosters, and more available for adoption now! 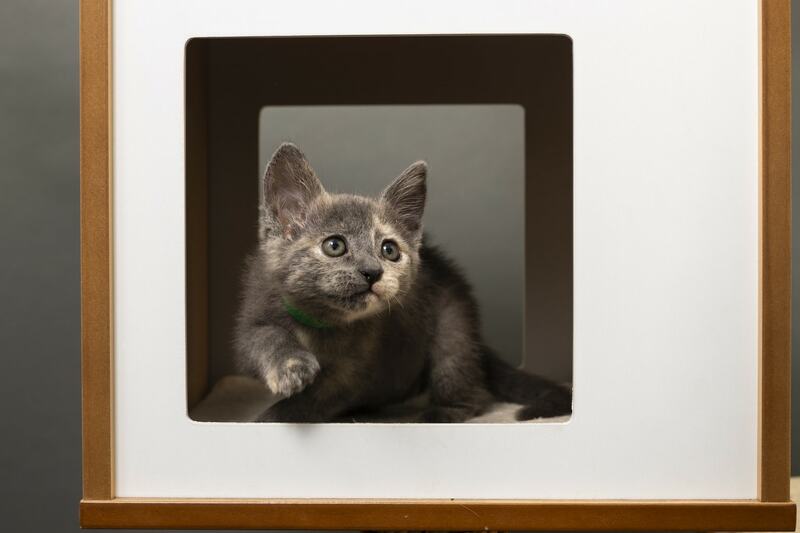 Adopting from a shelter gives the pet you take home a second chance at living a great life and provides space at the shelter for an incoming pet. 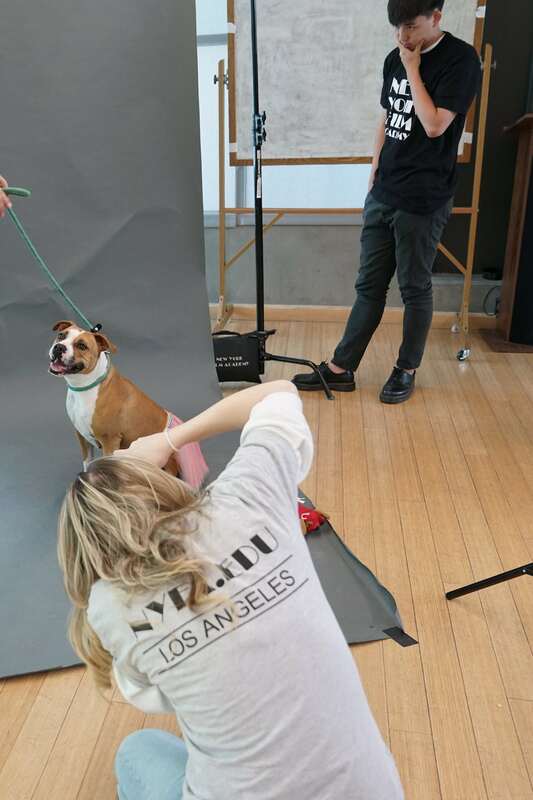 NYFA: What can you say about Julie “JD” Disalvatore’s contribution to LA Animal Services? Why is it important to continue her tradition since her passing? DC: I met JD through a friend who knew we were both interested in animal rescue. I was completely blown away by her. JD was a very talented filmmaker, and when I met her she was battling terminal cancer. 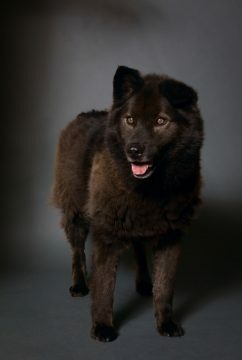 She did not focus on herself, though, instead she devoted her remaining time on earth to helping save animals. 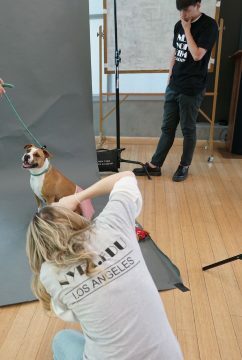 She was at the shelters all the time taking pictures of animals who needed homes, she worked on videos for the shelter, and was always an outspoken advocate for them. 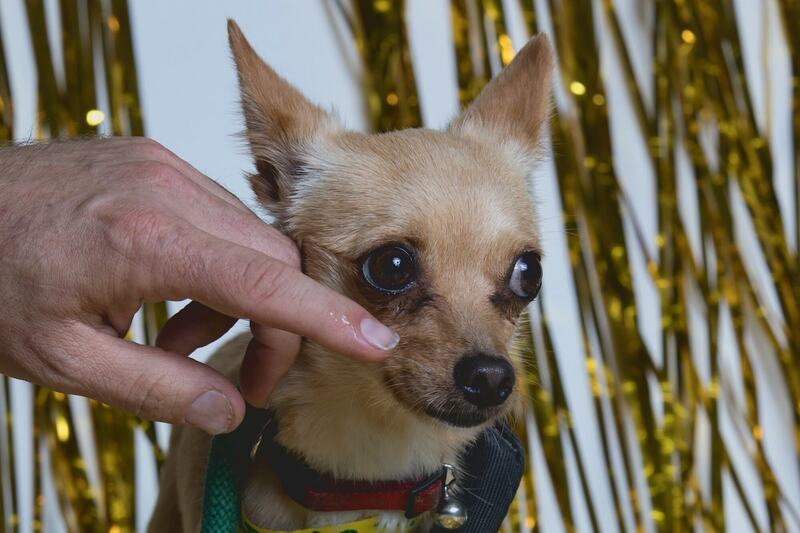 She would go from chemo sessions to the shelter to help, she did not let anything stop her. JD was a force of nature, and she made a tremendous difference. 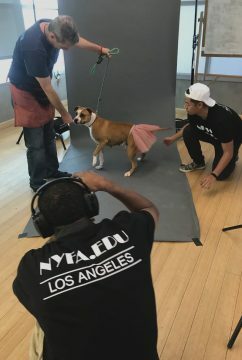 When she died it was incredibly sad, but also a real loss for the shelter pets, and I realized that her legacy had to be continued somehow, so I thought it would be a perfect match for NYFA students to be able to do something so valuable and also keep JD’s spirit alive. NYFA: How do you feel about the partnership between NYFA-Los Angeles Community Outreach and LA Animal Services? What are some of the benefits for the students as well as your organization? BB: We are very excited to be partnering with NYFA-Los Angeles Community Outreach. This is a win-win for the animals, the department, and the students. This partnership helps us artistically communicate our mission to the community while providing the students lessons and opportunities to practice their art. AR: We love it! 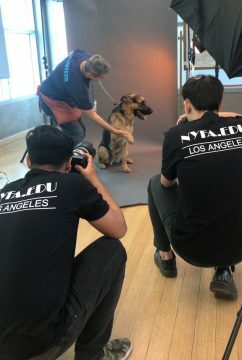 It really is great to be able to partner with the NYFA-Los Angeles Community Outreach team of professors and students to highlight all the great work our staff and volunteers do every day for animals in LA. 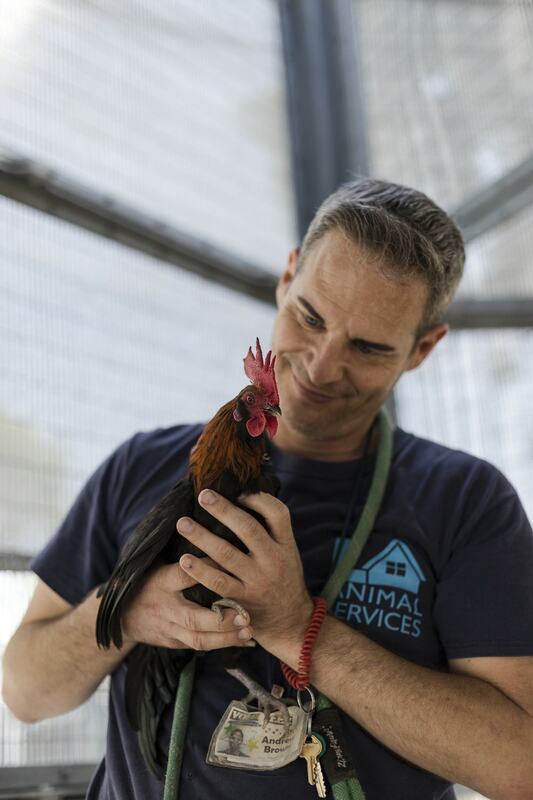 The students get the chance to work with animals, learn about our services, and help us share very important messages about animal care and welfare at the same time. 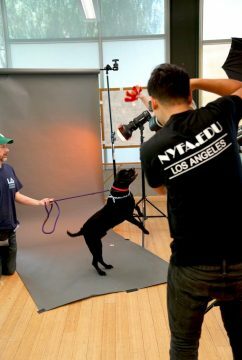 The New York Film Academy looks forward to working with LA Animal Services every semester, using our photography skills and resources to get animals into homes! If you’re interested in adopting or fostering a pet from LA Animal Services, you can find more information here.